Half Term is Here! How to Keep Everyone Happy! The first half term of 2018 is here ... so how can you keep the kids entertained during this cold weather? How about watching a film at the Palace Cinema in Malton? Or visiting the award-winning Eden Camp Modern History Theme Museum, including its fabulous spitfire? A visit to Castle Howard always goes down a treat and this spectacular stately home is hosting some February things to spot, including snowdrops and other late winter wildlife. 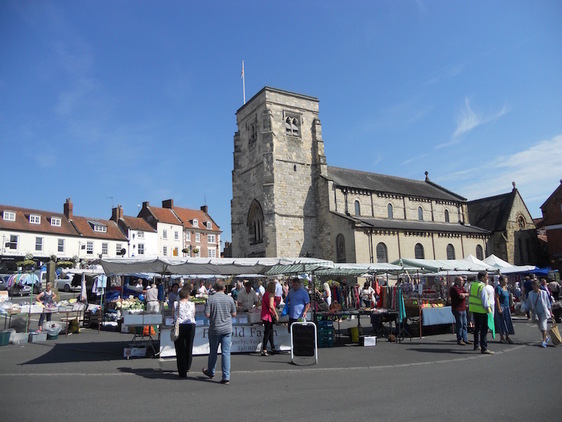 Malton Monthly Food Market also takes place on Saturday 10th February, perfect timing for some half term feasts! There's lots to do in the area and we can help you get from A to B! Give us a call on 01653 696969 or book via our website!